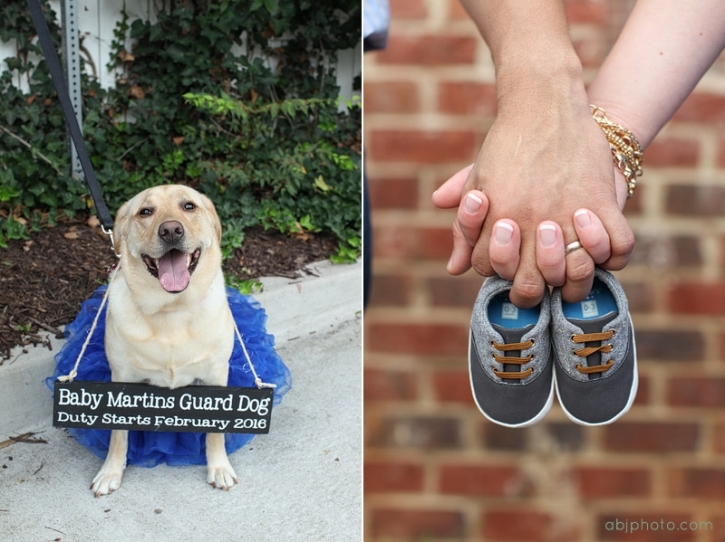 Annie and Pappy have some BIG news! They are going to get a little brother! 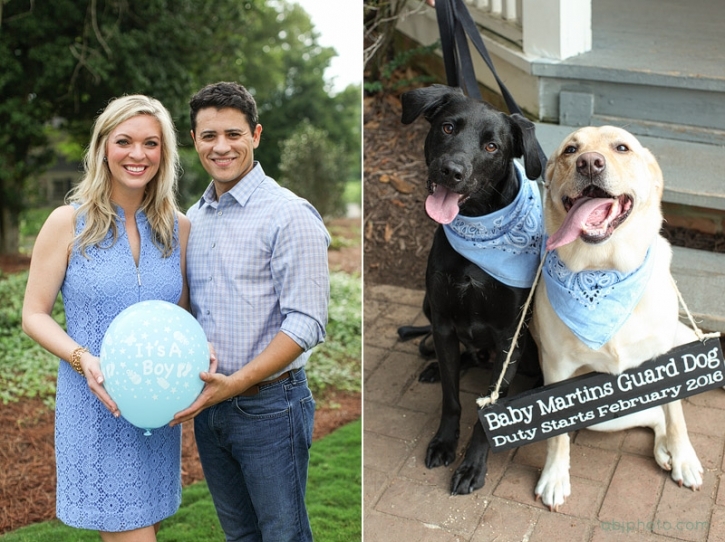 I had so much fun with the Martins family putting together this photo session and being a part of their gender reveal. Puppies and babies, yes please! Congratulations on your amazing news, and I hope these images help you share it with those you love. Thank you again for letting me in on your secret, you all are a beautiful family! 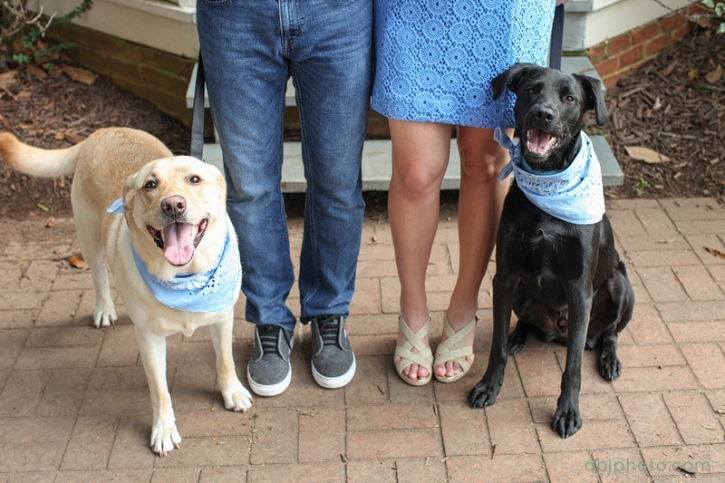 For more information on how you can book your family or pet portrait session please click on the CONNECT button at the top of the page!